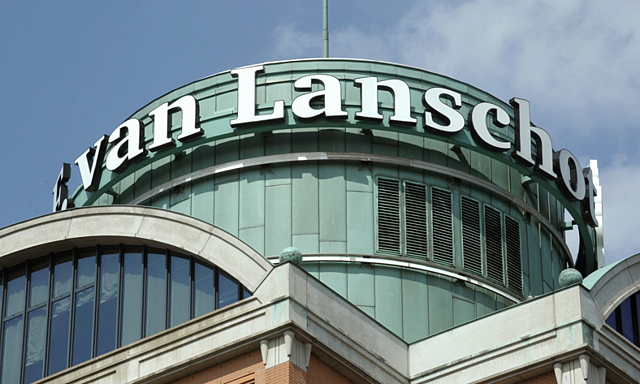 Van Lanschot is one of the leading private banks in the Netherlands. In early 2016, they announced via a market update that they would invest substantially in a further acceleration of the roll-out of its digital service offering to clients. Although Van Lanschot is the oldest independent private bank in the Netherlands, founded in 1737, the will and eagerness to change can be felt throughout the organization. Xebia has delivered senior support during the definition of a digital acceleration plan and the set-up of the corresponding implementation program. Currently, based on the combined effort of our digital strategists and agile & technology thought leaders, the foundation for a multi-year program is being build. In co-creation with the Van Lanschot organization and based on a set of key customer initiatives, Xebia is realizing a new future-proof omnichannel infrastructure. At the same time, we are transforming Van Lanschot into a more agile organization.